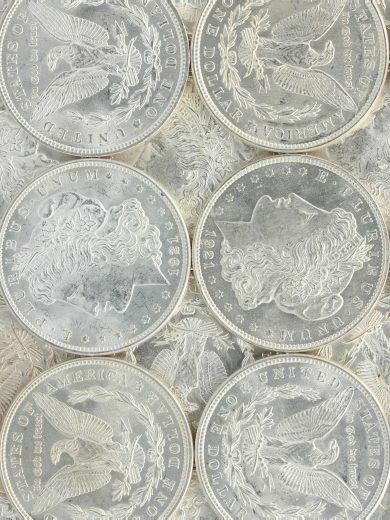 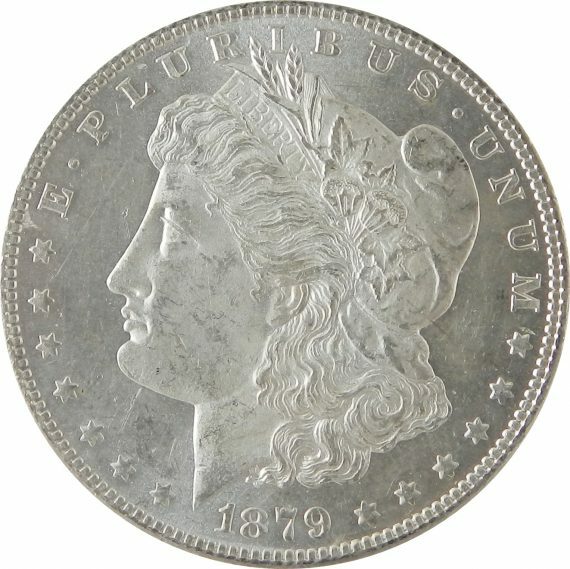 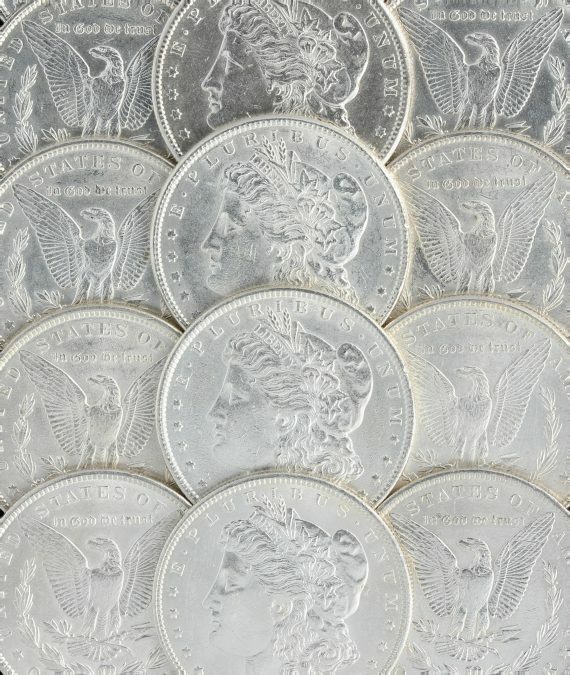 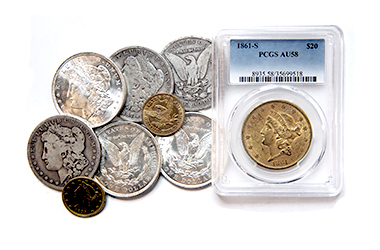 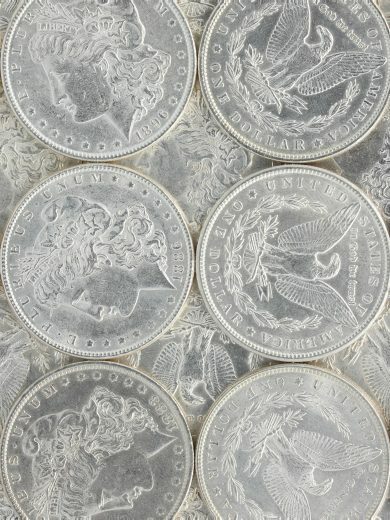 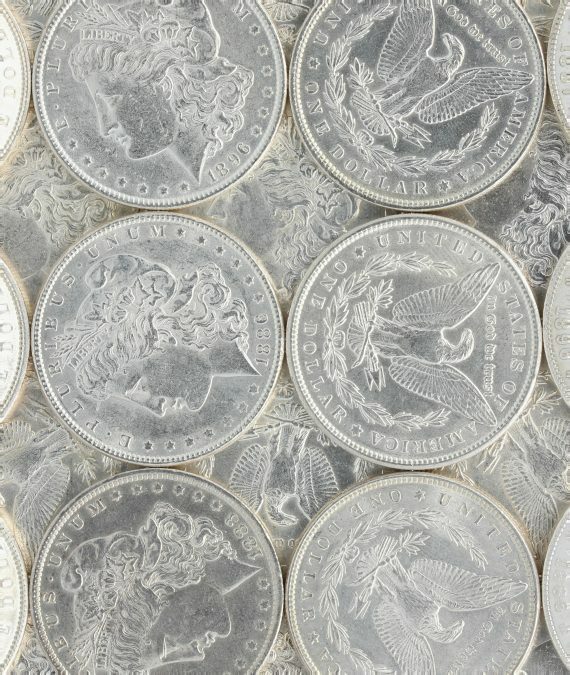 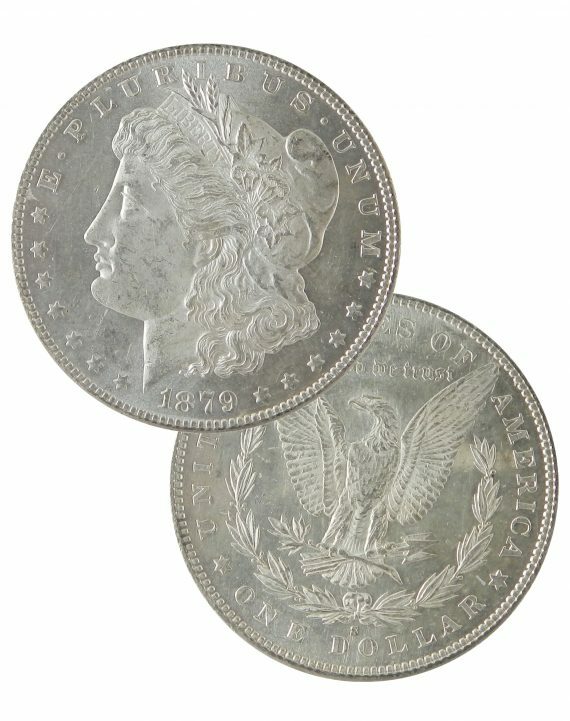 These are 1904 and Prior Morgan Dollars in AU condition. 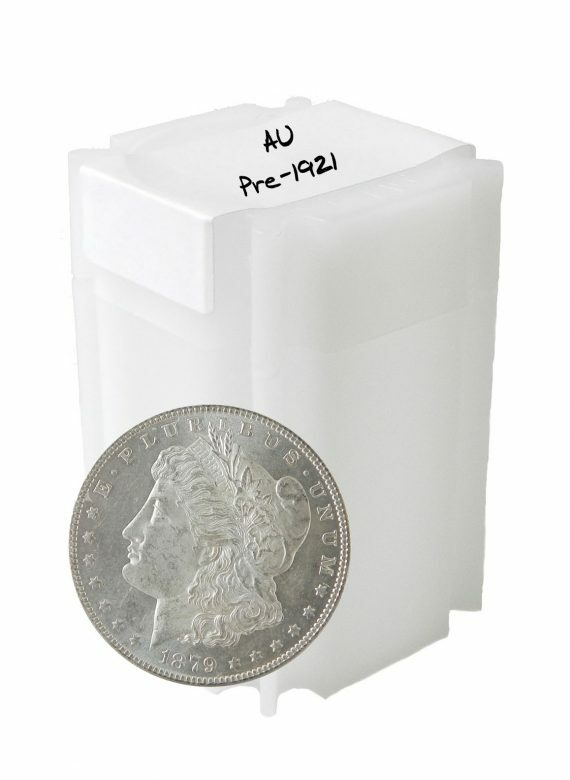 SKU: PreAU100. 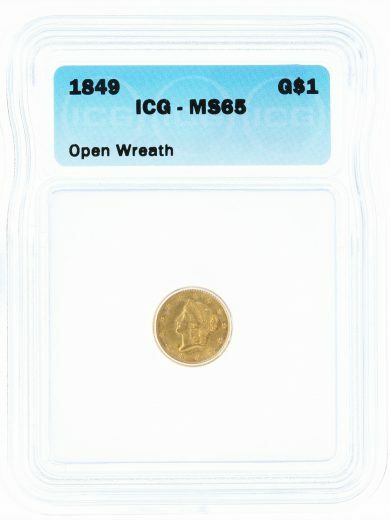 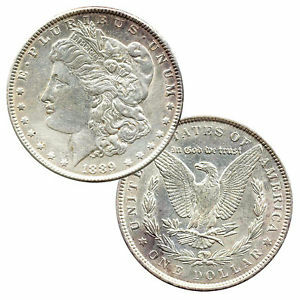 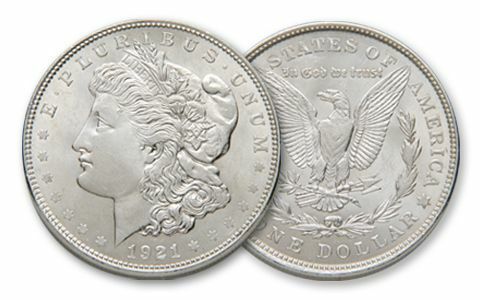 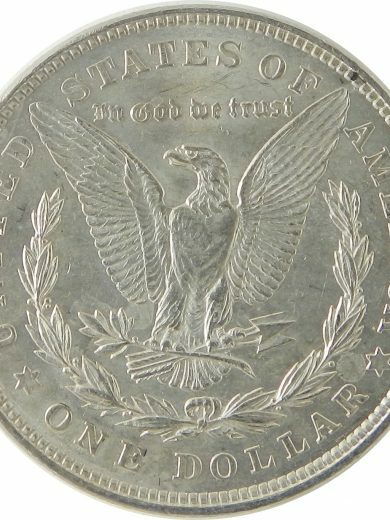 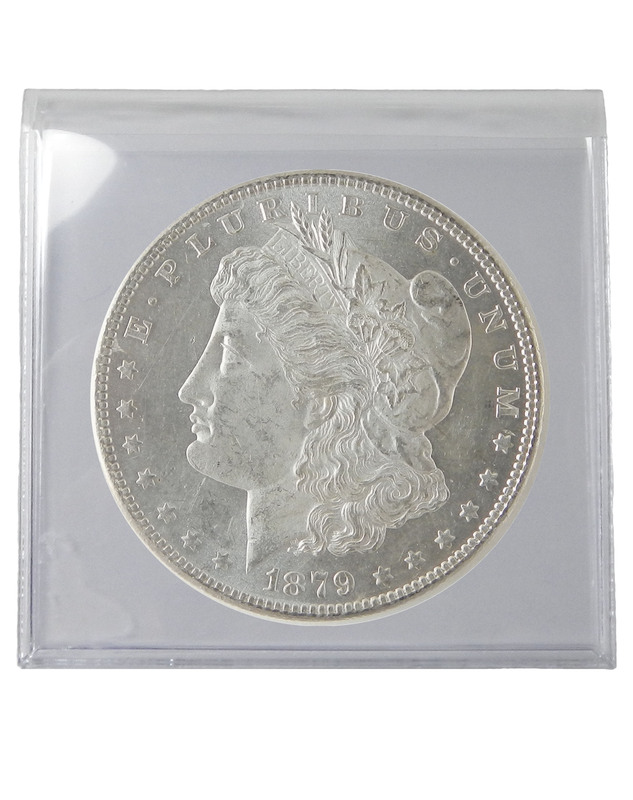 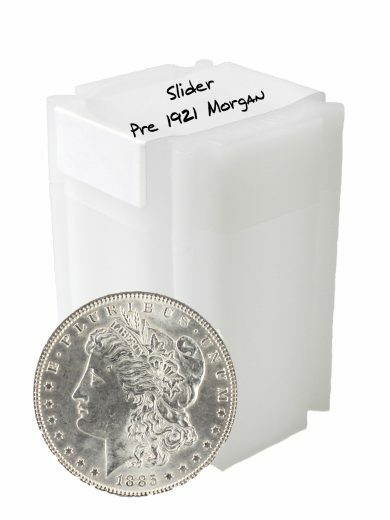 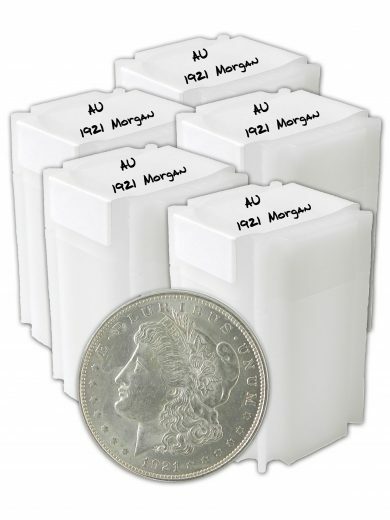 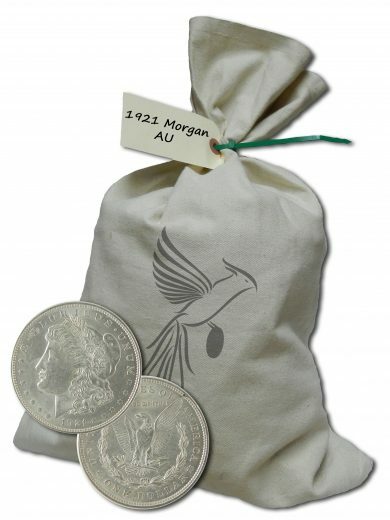 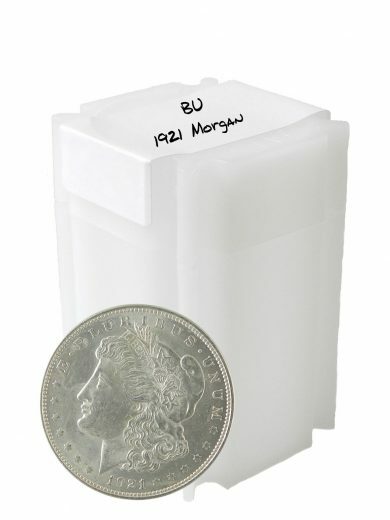 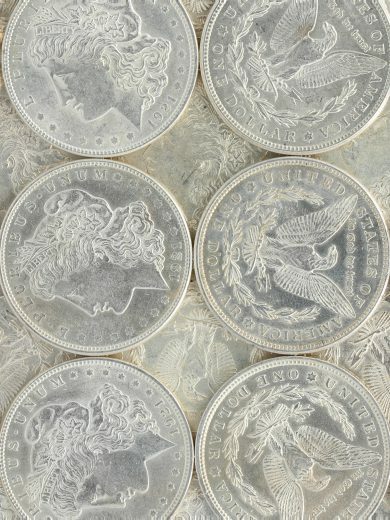 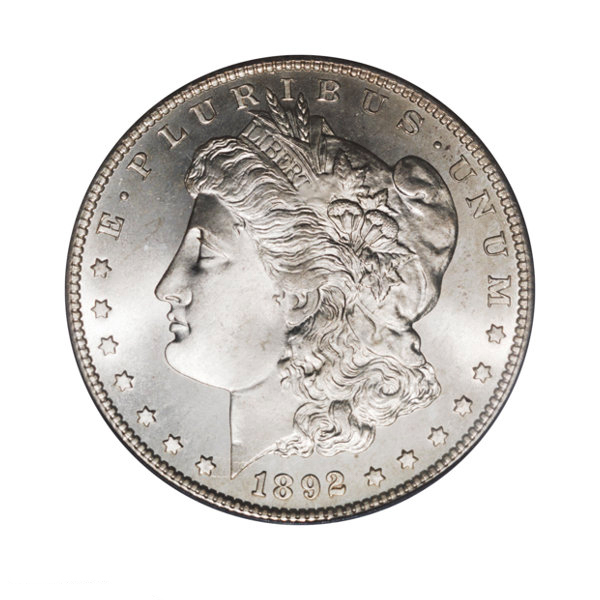 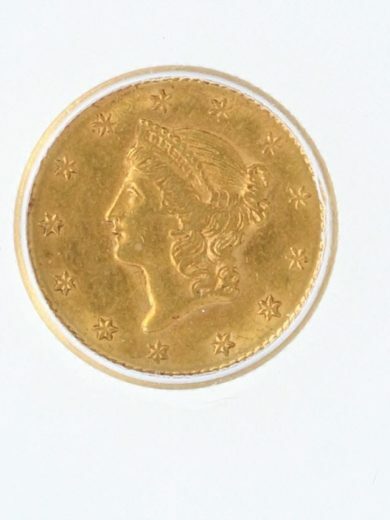 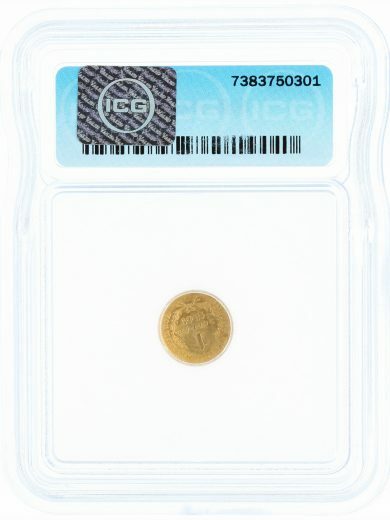 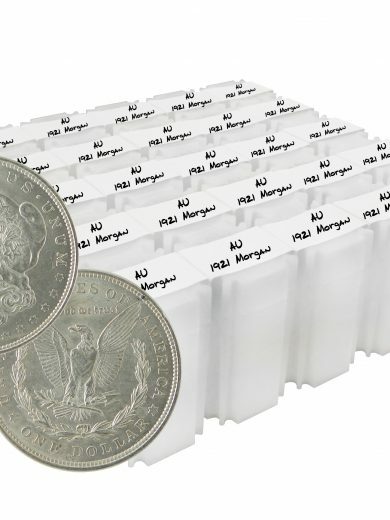 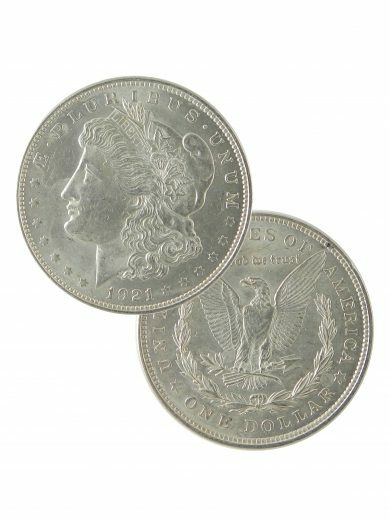 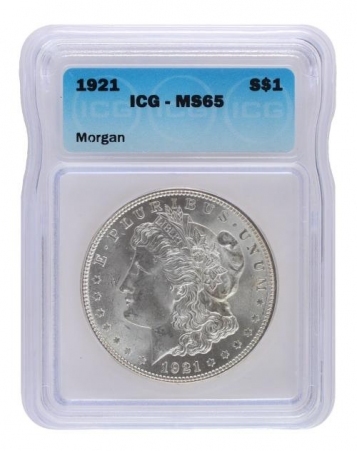 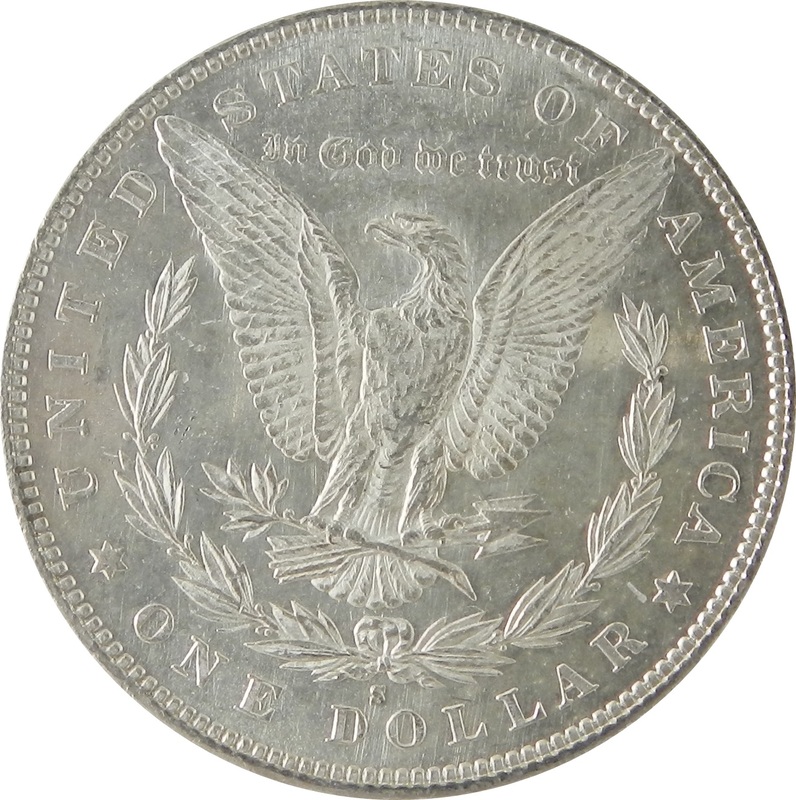 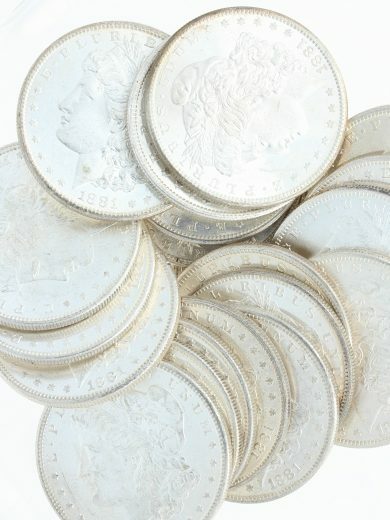 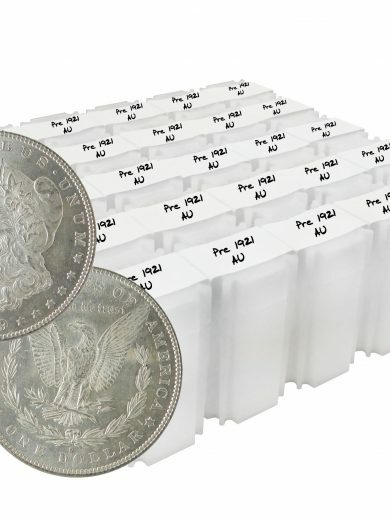 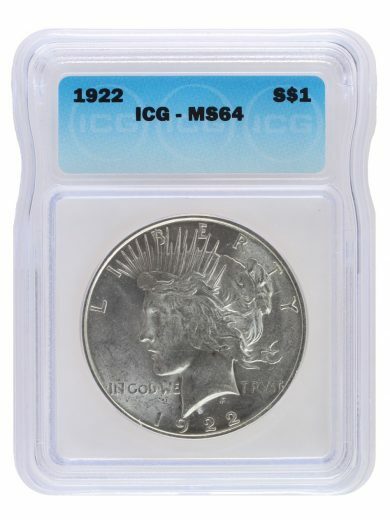 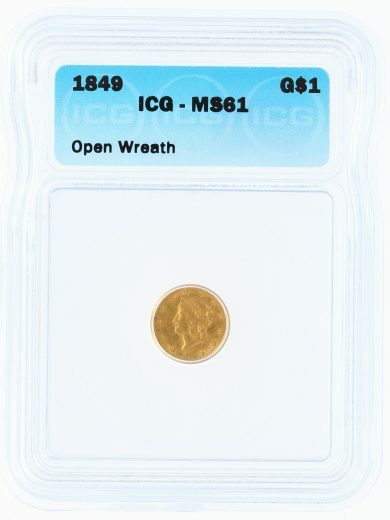 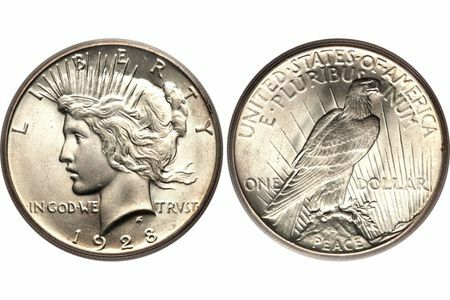 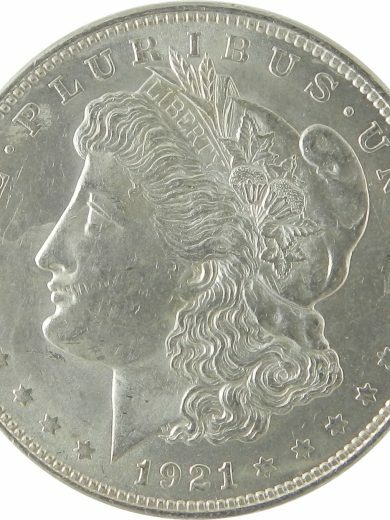 Availability: 7 in stock Size: N/A Categories: Morgan & Peace Dollars, Pre Morgans, Pre 1921 Morgan Dollar AU, Uncategorized. 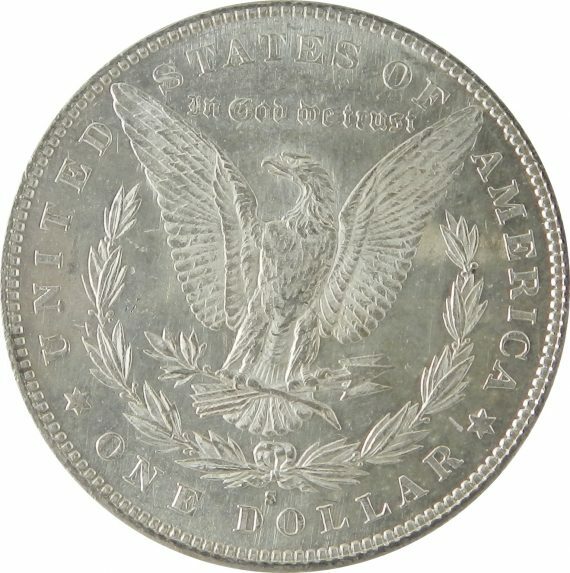 Tag: Silver Dollar.